I read something online the other day saying that Google was working on their Chrome app to add a new feature. The feature would allow you to add whats basically a bookmark to your home screens for any website. I looked and it turns out this is already on Chrome so I don't know how old that online article was. All you have to do is go to the website you want to make a shortcut for. Then simply tap the options button in the top right and click "Add to Home Screen". Its that simple. 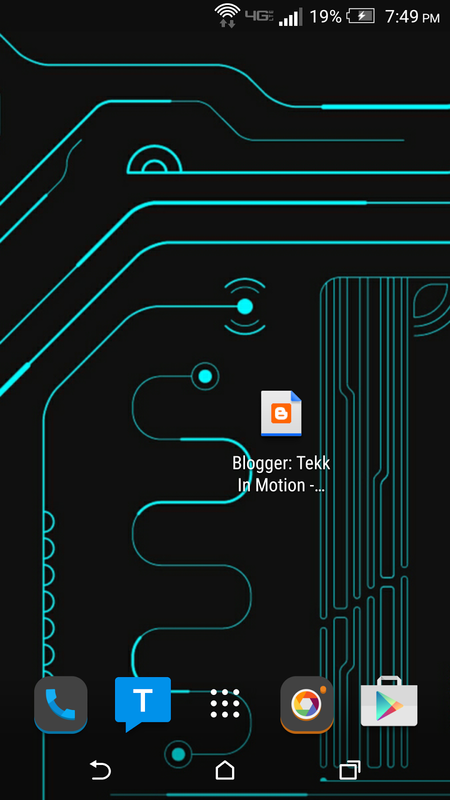 Might I suggest trying this out by adding a shortcut for tekkinmotion.com. Hmm? Well I learned something new, how have I not known this?